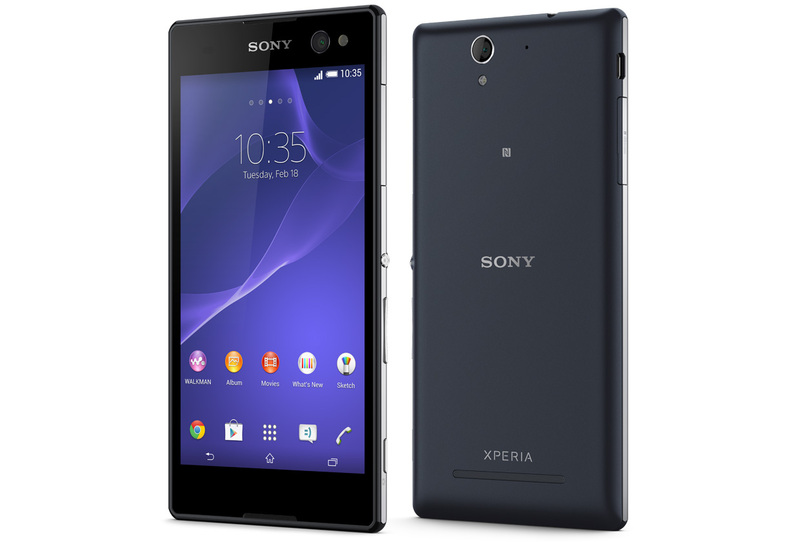 Sony prepared to release Xperia C3, a new and world's first PRO selfie smartphone focused on selfie loves. The main Feature of Sony Xperia C3, is the wide-angle 5MP front-facing camera with LED flash and real-time selfie apps. Sony's Xperia C3, previously codenamed Gina has a 5.5 inch HD Display screen receiving a battery capacity of 2500 mAh and will be available in various color options. Never ever miss a single selfie with the Sony Xperia's C3. An ultimate Android Smartphone for selfies and video calls, whether it's front LED flash for lighting or the super wide angle sensor, Sony Xperia C3's front facing camera has it all to snap a brilliant selfie of you and your friends. Having onboard a Quad-Core 1.2GHz snapdragon 400 processor, Sony C3 blends 1 GB of RAM and 8GB of ROM. Xperia C3 by Sony will be available in 3 colors: light green, black and white. Also expected to get release in LTE and Dual SIM versions. Sony Xperia C3 smartphone will be available in August. The price has not been revealed yet. 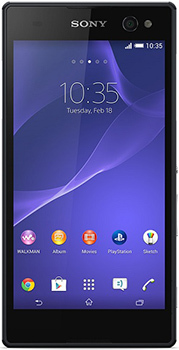 A highly portable smartphone that fits in anywhere, Sony new smartphone xperia C3 stands out in a crowd.